In which my son uses My Little Pony to teach my daughter than gender isn’t binary. 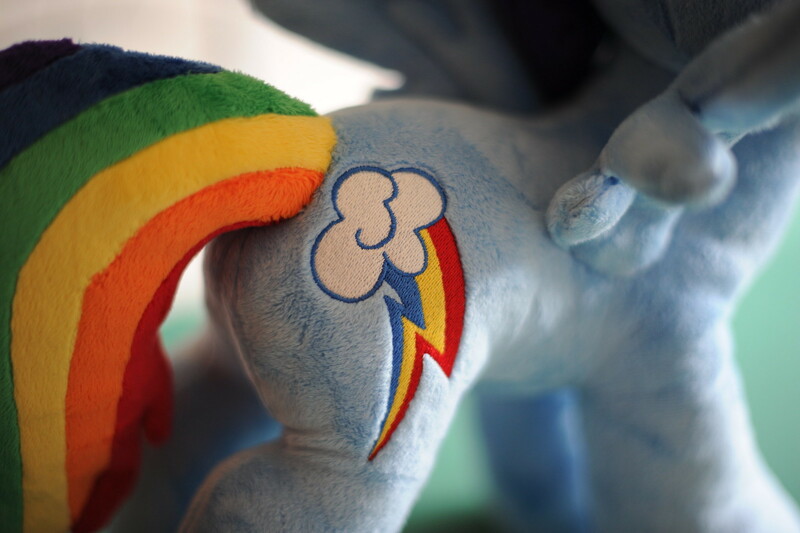 I love My Little Pony. I love that both my boy and my girl love it. Levi thought for a long time that two of the characters were boys and I didn’t disabuse him of that. Because, while my main reason for loving it is it’s non-binary view of femininity, even better is the idea that boys and girls can be friends on equal footing. Because, seriously, where does that happen in children’s television without adults being in charge, like on Sesame Street? I wish there were shows where the girl wasn’t a token, or between a boy and a girl the boy wasn’t in charge, like Umi Zumi and Super Why! But tonight made me realize just how much I love this show. Phallene got very sad at dinner and started saying that she wanted to be Levi. That she didn’t like girls any more and wanted to be him. It was because a little friend had hurt her feelings, but that doesn’t make the feeling any less real.